When the armed forces of the US & A left Iceland for good they left this nice little town, that town is now called Ásbrú. The place still retains some of that “american” feel to it, especially with those large ovens and refrigerators. 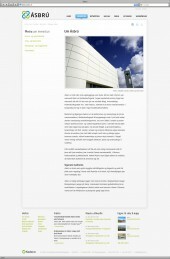 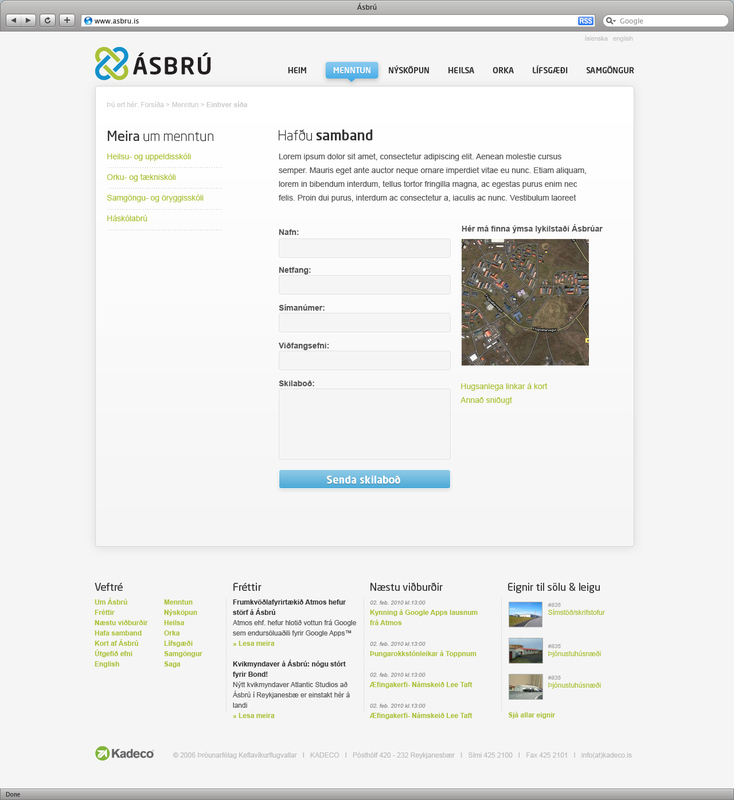 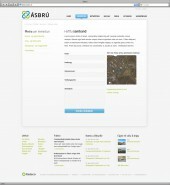 The good people of Ásbrú contacted me and wanted to improve on the website they had. 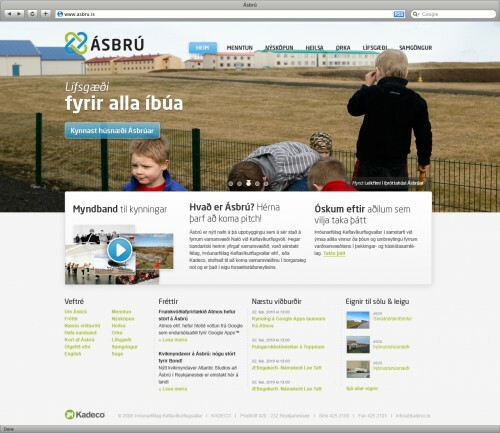 I did the design and html work and another local web company does the hosting and cms stuff.